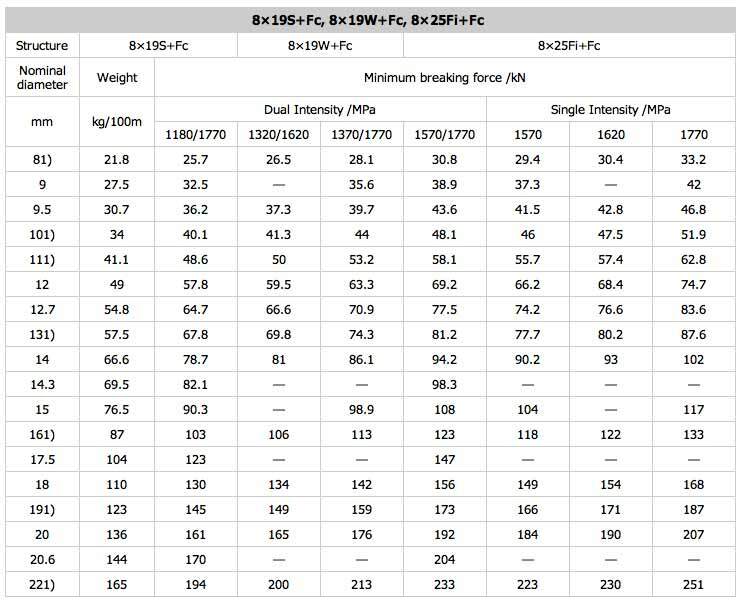 - 18×19S+Fc, 18×19S+IWS, 18×19W+Fc, 18×19W+IWS, etc. 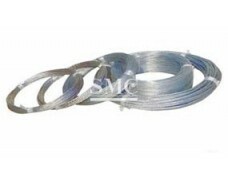 Steel wire ropes are one of the best choices for elevator applications owing to its two main features, redundancy and detectability. Redundancy is very important for safety-relevant applications. If one of individual elements is broken, other elements will take on its function and remain in operation taking advantages of interaction between wires. Detectability means the capacity to determine the end of service life and the degree of bending fatigue of running wires. 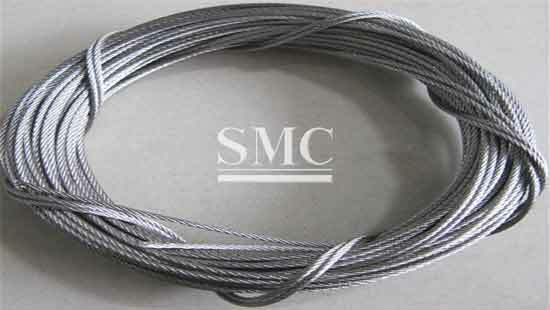 As fatigue increase, more external wire breaks so that it is possible to estimate by visible inspection before the condition becoming dangerous. 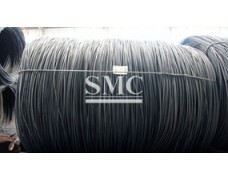 Normally, elevator wire ropes feature parallel strand construction for reducing incidence of abrasion compared with ropes with cross laid construction. Meanwhile, they have a high fatigue bending life and less wear to running sheaves. 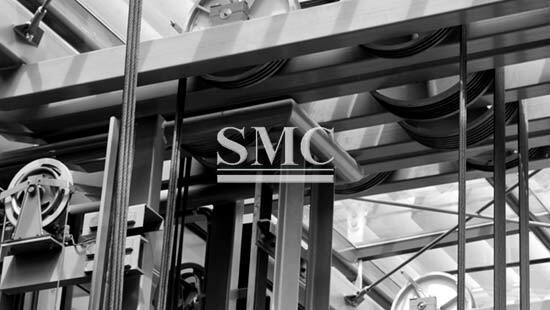 Depending on the intended needs, two different core types are available: fiber core (FC) and independent wire rope core (IWRC). 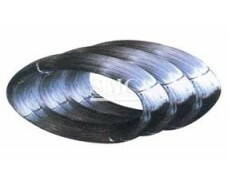 Fiber core, made of natural or synthetic fibers, is widely used in ropes and makes elevator ropes easier to adjust up to the relevant groove shape. 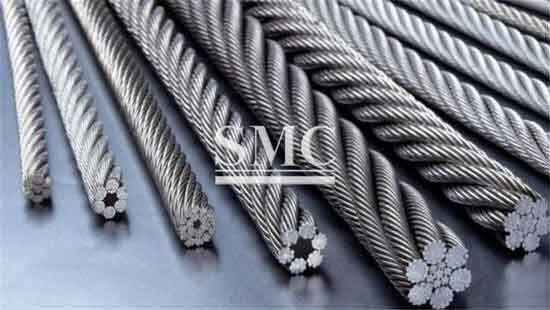 Meanwhile, fiber core provides excellent resistance against contact pressure and long-term support for elevator wire ropes. 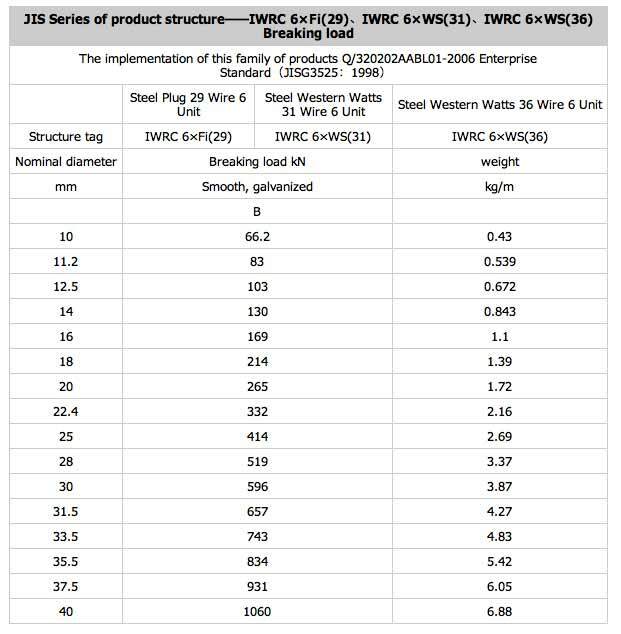 Independent wire rope core effectively increases the metallic cross-section of elevator wire ropes and reduce tensile stress in individual wires. 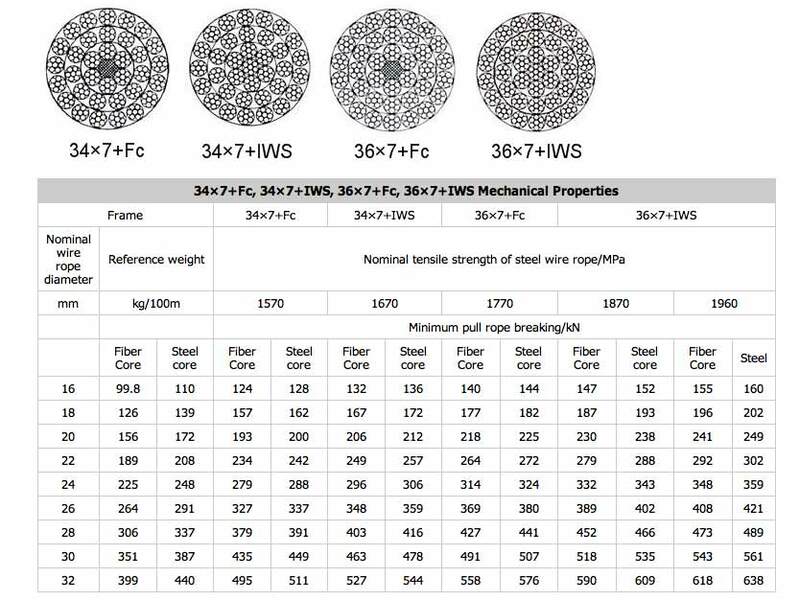 Meanwhile, steel cores low the elongation of elevator wire ropes under same loads compared with fiber core. Rounder cross section than six strands ropes. Suitable for grooves with a large undercut. Little or no permanent and elastic elongation. More flexible structure offers better fatigue bending property. Low contact pressure between rope and groove. Minimal permanent and elastic elongation. 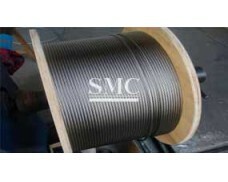 Much thinner wires offer better fatigue bending property. 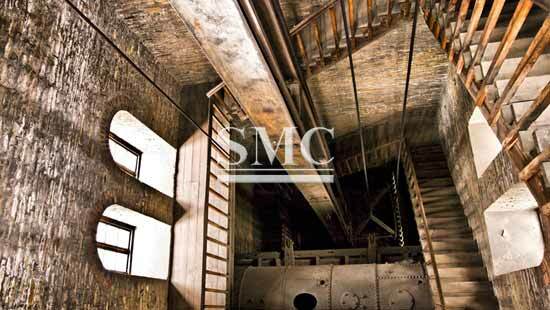 Ideal for all elevators with large shaft height. 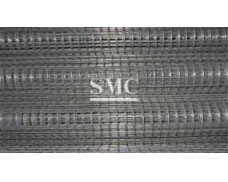 Suitable for traction drive elevators with a larger number of deflection sheaves.